Paramount Animal Care, a place where pets are more than just friends, here they’re family. We understand how much your furry (or feathered, or scaled) companions mean to each and every one of you. 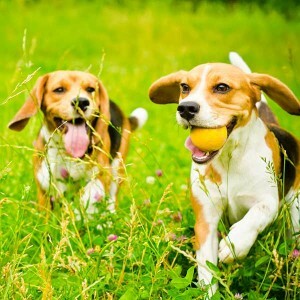 Our goal is to provide the very best care for your pet for their entire life. We strive to be your animal’s partner in health, life and happiness each step of the way. Here to simply answer questions. Here to help. Here to care. Our mission is to make the care of your companion the paramount expectation of our relationship.